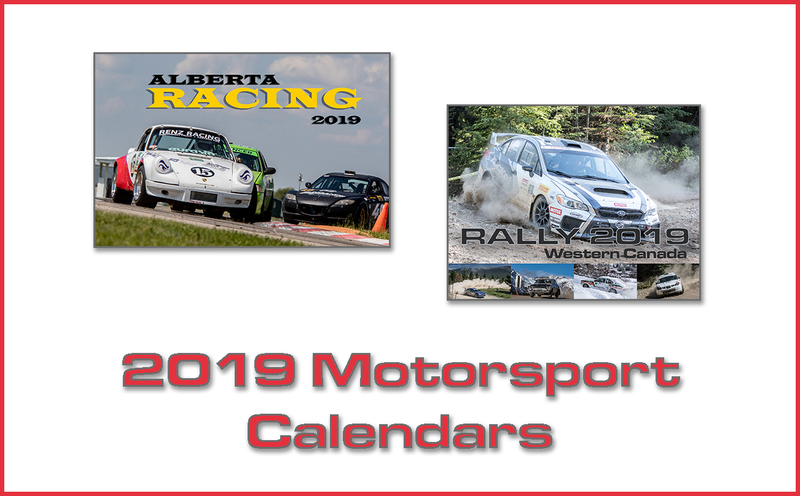 Welcome to the Calgary Sports Car Clubs first performance stage rally of the year. The event is a qualifying round for all the major local Championships. So please don’t delay in sending your entry as there are only 30 entries available. 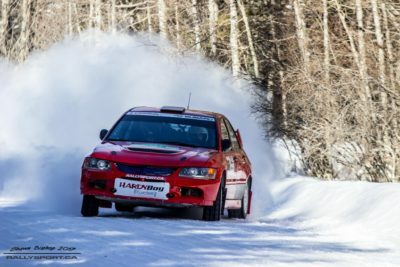 CSN Cochrane Image Auto Body has again agreed to sponsor this year’s rally, which will be held on Saturday and Sunday, March 3 & 4 2018. Registration and Tech will take place at our sponsors facilities located in Cochrane. The service park will be located at the Hunter Valley Camp Ground. 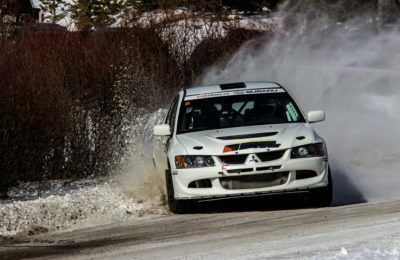 We look forward to sharing a great rally weekend with everyone. 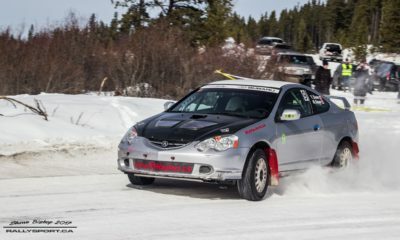 The 2018 Western Canada Rally Championship consists of the Cochrane Winter Rally, The Rocky Mountain Rally, Pacific Forest Rally, Kananaskis Rally and the Big White Rally. 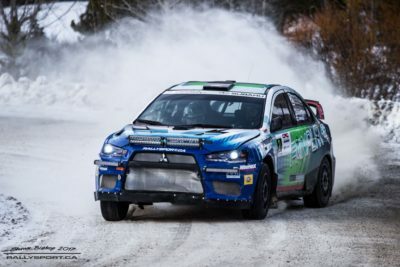 The ability to exit spectator areas between stages is not guaranteed. 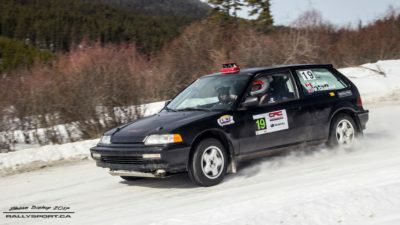 One of the best ways to get into & learn about rallying is to volunteer at an event. There are many positions available, most not requiring any special knowledge (training available). 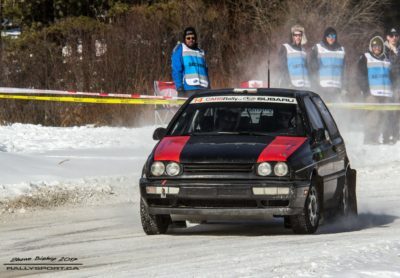 From the registration table to timing controls and spectator control.